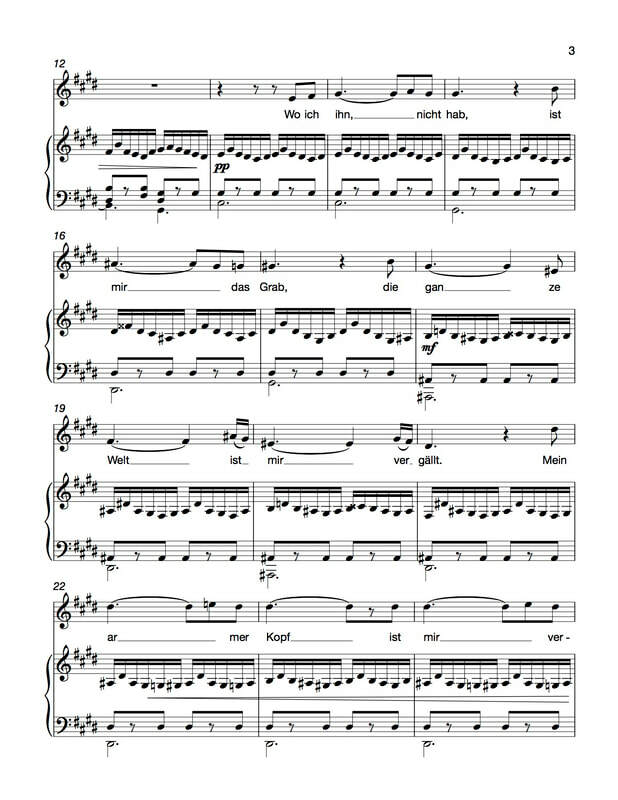 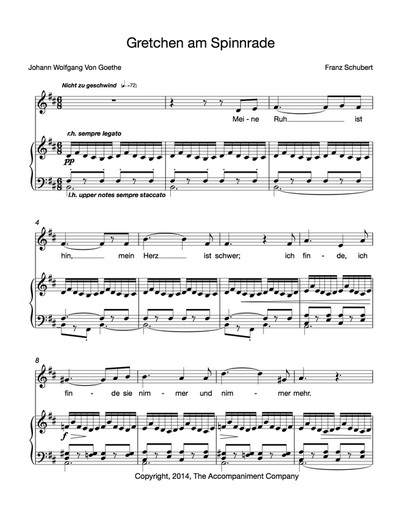 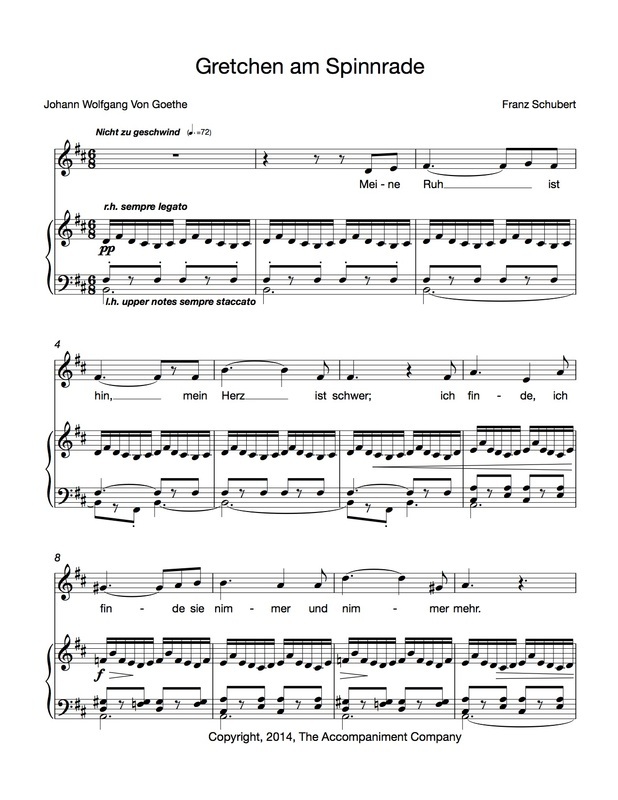 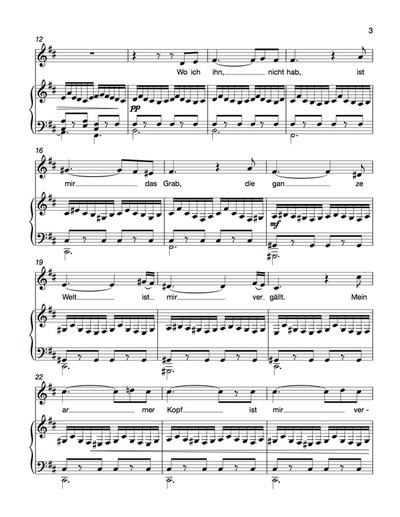 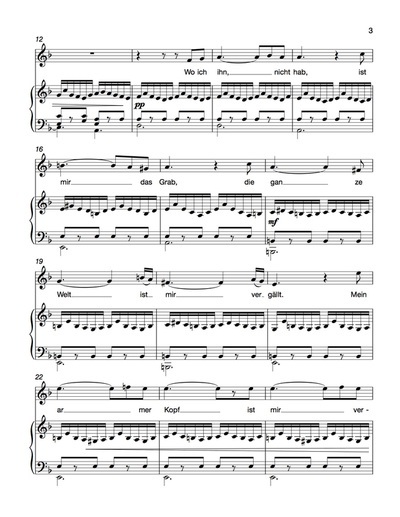 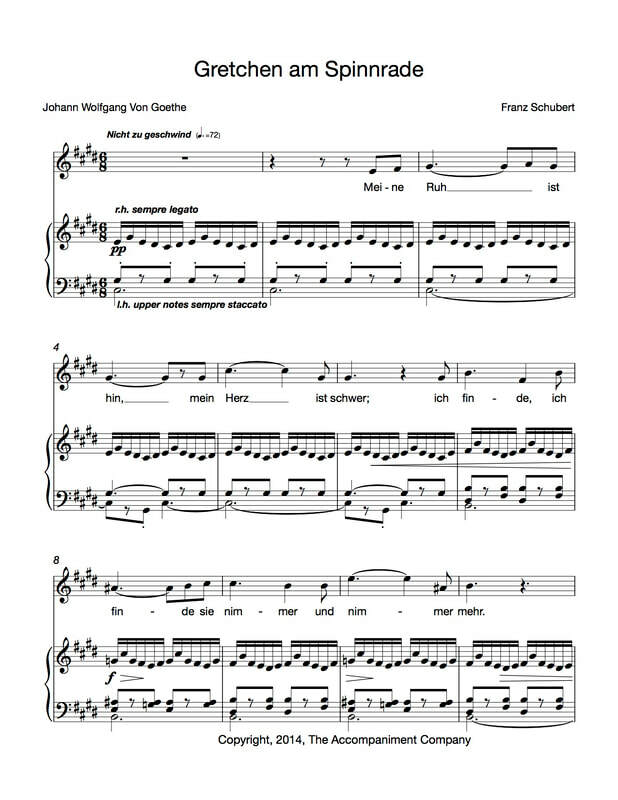 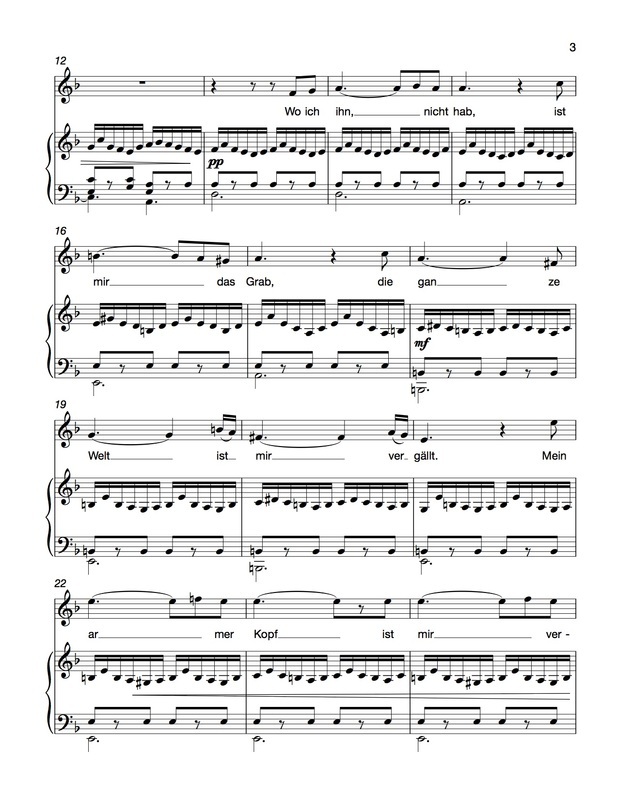 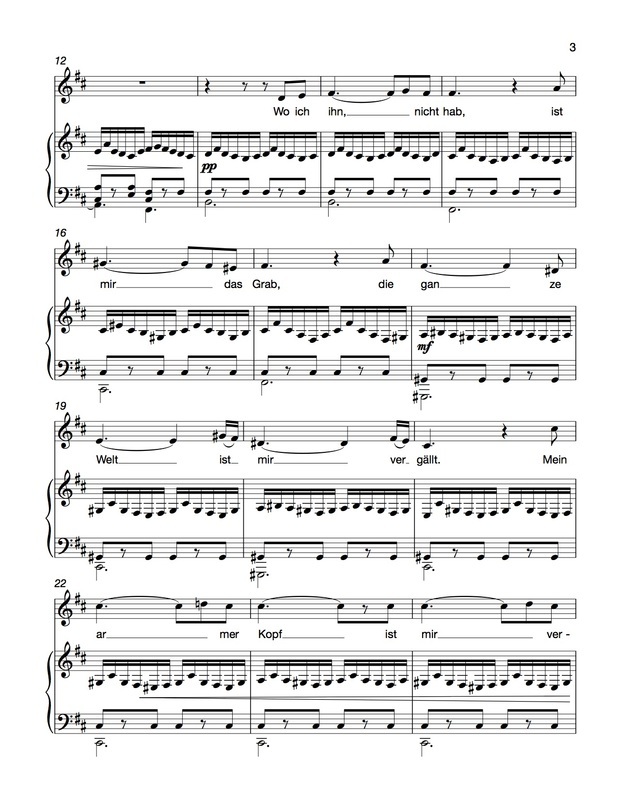 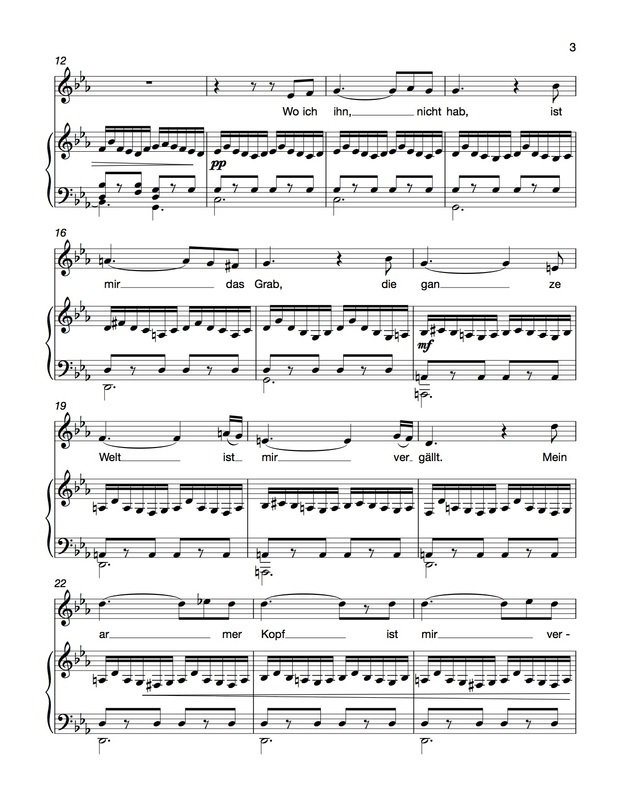 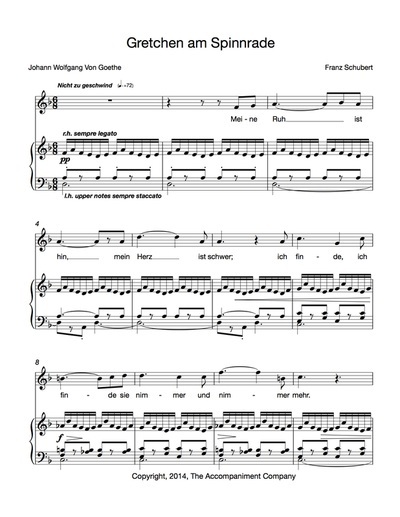 Many firsts could be said of this song: Schubert’s first masterpiece of song, the first true lied, and the first time Schubert set words of Goethe - these particular words come from Goethe’s Faust. 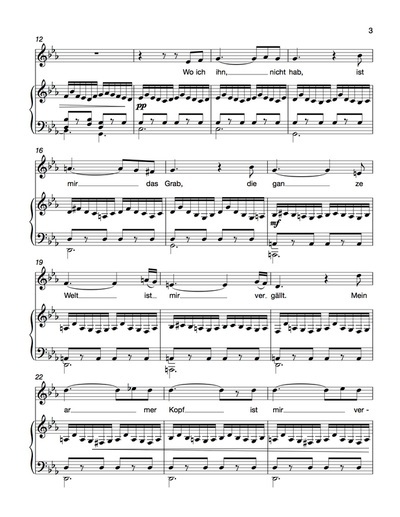 Word painting artistry is seen throughout this work - the spinning wheel and foot pedal heard in the piano,and the emotional groanings of the words reflected in the rise and fall of tension throughout the musical setting. 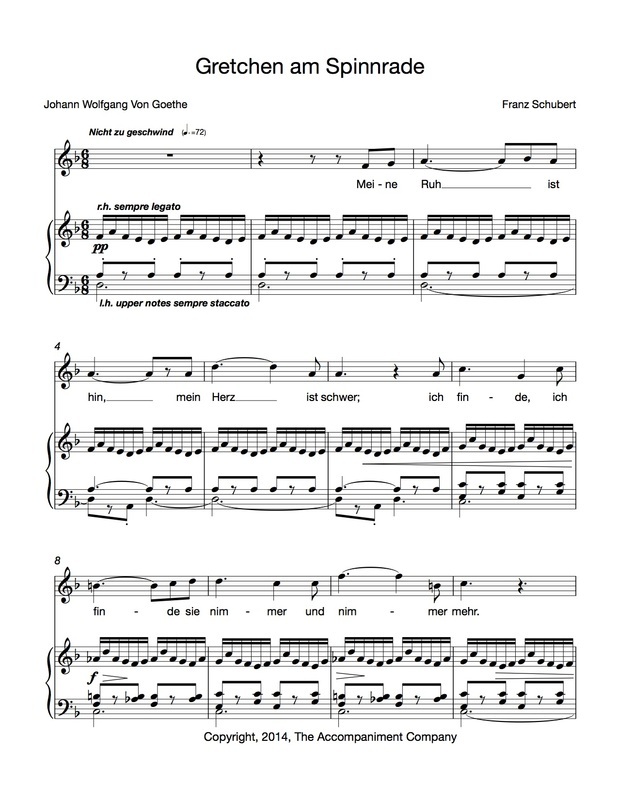 Franz Peter Schubert (Austrian) was an extremely prolific composer given he only lived to be 31 years of age. He wrote over 600 lieder, ten symphonies (including the “Unfinished”), liturgical music, operas, incidental music, and a large body of chamber music and solo piano music. 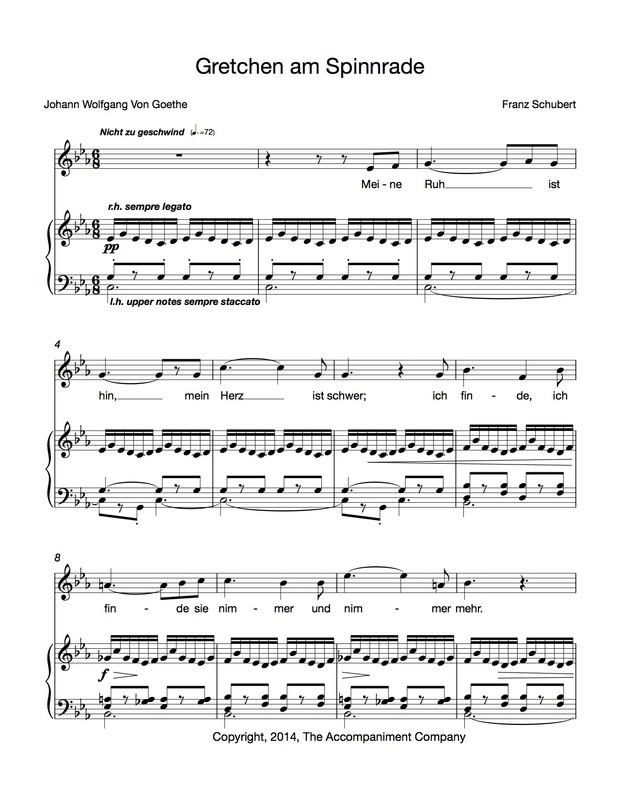 Schubert was one of the great early Romantic era composers, and the cornerstone of German lieder.